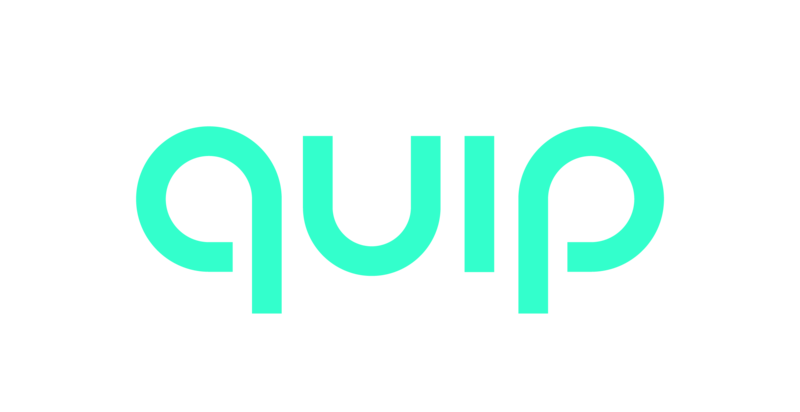 Visit www.getquip.com/orders to check the shipment status of your order. Enter your tracking number on the DHL Tracking Portal to check the status of your order. DHL will handle the initial pickup of your package, and USPS will be completing delivery to the shipping address. You can track this both on DHL and USPS directly. Please note that it may take a few days for tracking information updates to appear after a package is scanned by USPS. If you do not receive an update after 7 days, please contact USPS directly for further assistance. Our support team is unable to track packages once they are being processed by these delivery services. Click here for information on tracking international orders.